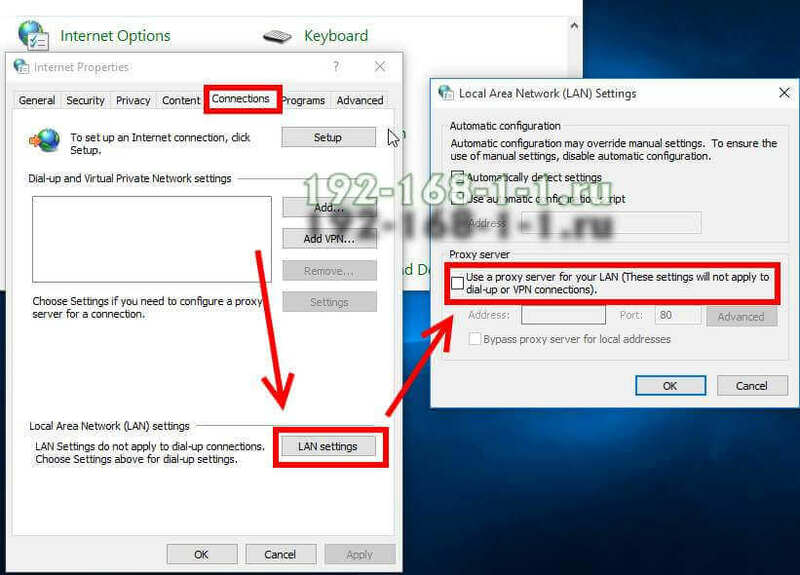 You need to get access to the settings of a modem or WiFi-router via the IP-address 192.168.1.1 and it is impossible to do. What can be done in such a situation?! To solve the problem of access to the configurator ADSL-modem, router, or optical terminal you can call a computer technical master, but you can do everything by yourself. What is a router?! In fact - it's a special mini-computer with its own operating system, which managed the device. It has two IP-address. The first - receives from the ISP - WAN. Second - assigned to the local interface LAN for admin login - 192.168.1.1 or 192.168.0.1 (it depends on the vendor). This C-Class's address belongs to the special reserved IP pool for network device setup. 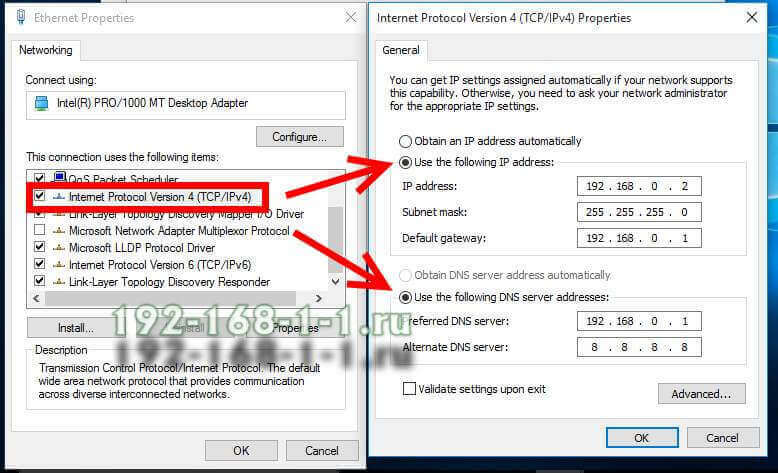 How to find router's IP address?! Unlike other models from D-Link and Tenda use 192.168.0.1 as login address. Look carefully on labels. 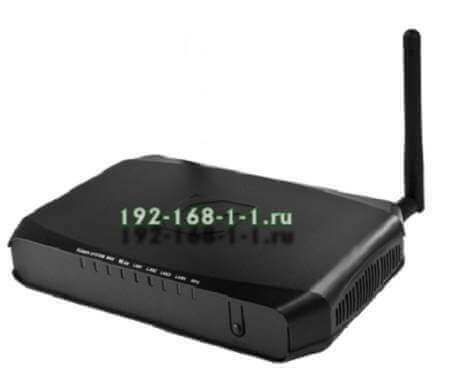 Chinese routers from ZTE, Huawei, Xiaomi and the like can be used unusual exotic addresses 192.168.1.254, 192.168.100.1, etc. Press [Enter] on PC keyboard. If everything is correct, you will be asked for input the login and password for authorization. Ussualy, default login - admin, password - admin. You may find this at same sticker, as default ip. If you have set up a "User name" and "Password" for router before, enter your personalized credentials instead. I can't connect 192.168.1.1. What to do?! Incorrect TCP/IP settings is a the most common cause of network device unavailability. 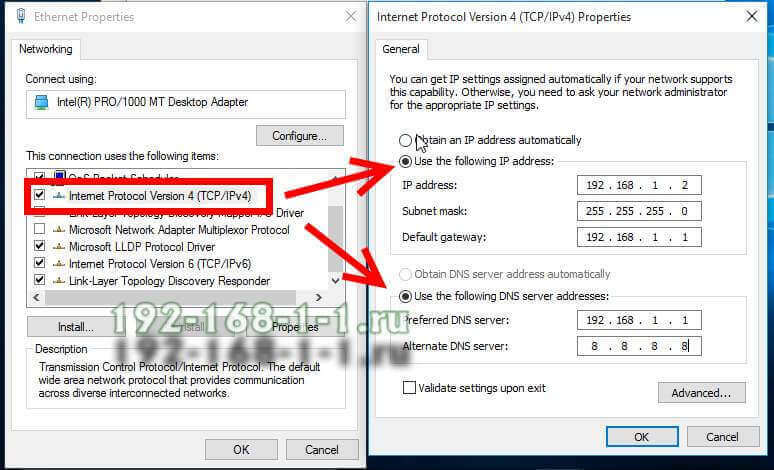 To check and change the computer's IP address in Windows, click the netword icon in system tray by right mouse button. In context menu choose the "Open Network and Sharing Center" item. 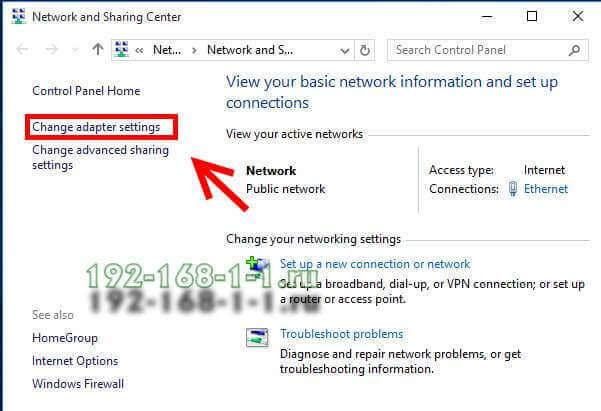 Then the Network and Sharing Center opens - you must click on "Change adapter settings" at the right side of windows. Then the Network and Sharing Center opens - you must click on "Change adapter settings" at the right side. This will be same on the Windows 10, 8.1 and older version. 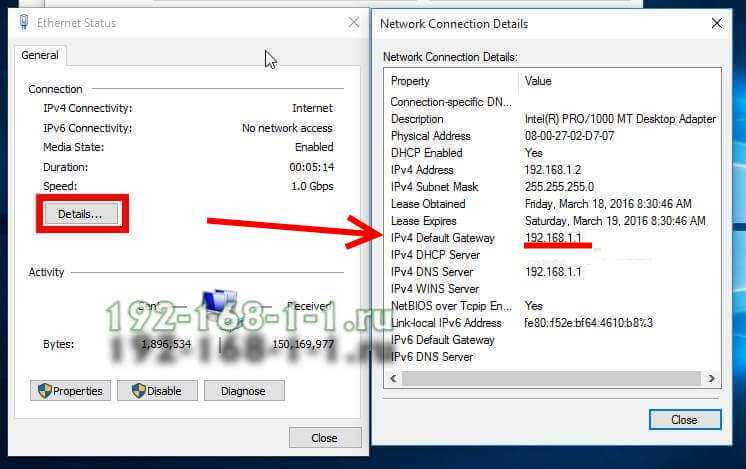 Default gateway is must the same as router's IP address. If there is an blank string, you must check Internet protocol settings. In this case - right click on the local network adapter and select "Properties" item. 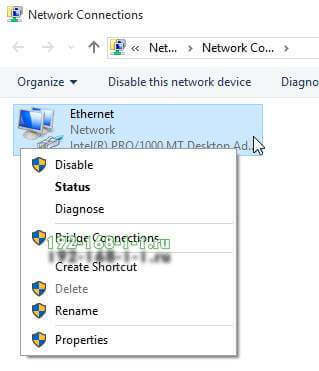 In the Ethernet-Properties (Local Area Connection) windows highlight Internet Protocol Version 4 (TCP/IPv4) then click the Properties button. When you’re finished click OK. Now close out the Properties Window. At the next windows press see at the Proxy Sever section. The checkbox "Use a proxy server for you LAN" must be unchecked. So what else can you do to log in router via 192.168.1.1?! You may try to switch over other LAN ports. Why it happens?! One or two lan port can be assigned fo interactive television (Set-Top-Box), and of course, Internet won't work on them. Also, a bad Ethernet cable shows many of the same symptoms that other network hardware failures demonstrate. Any type of service disruption or slow performance can be result of faulty Ethernet cable. 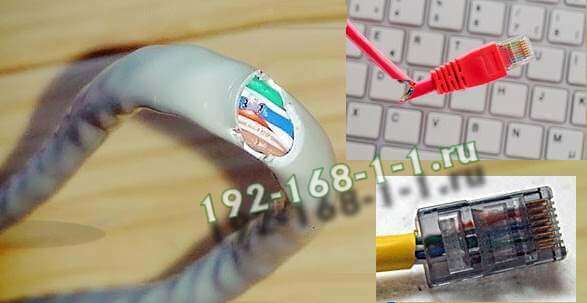 Carefully inspect patch cord for damage. 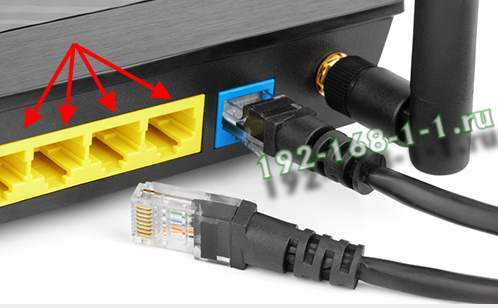 Pay attention to the rj-45 connectors - they should be well-occupied and not wobble in place. You can try to recover router's factory defaults. You need to press the reset by needle or pin and hold it for 10-15 seconds. Warining! After hard reset, router will reboot with factory default setting, what does mean full setting up the internet connetion and WiFi network.